Looking to grab a Samsung tablet or the company’s decently spec’d 2-in-1 for a cheaper price tag? Well, Cyber Monday holds many treasures for you and there are several models from the tech giant, both high-end and mid-ranged that have been discounted so make sure that you take advantage of this opportunity because the discounted sale expires very quickly. 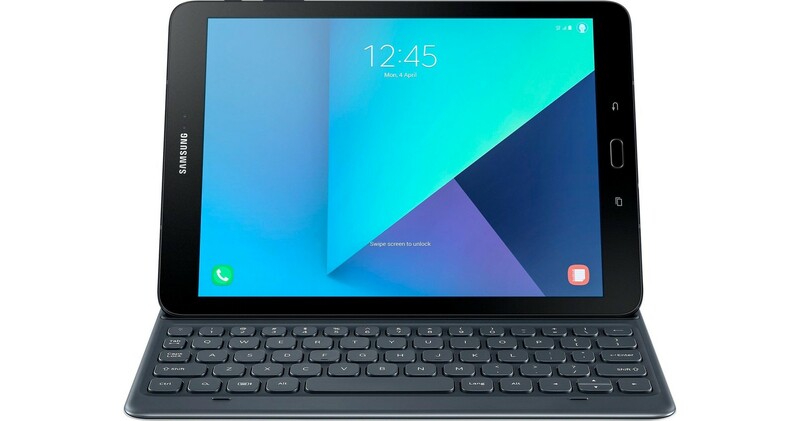 Samsung introduced its Galaxy Tab S3 this year and we’re pleased to tell that you that a particular model of the high-end tablet has been discounted thanks to Cyber Monday. There are several 2-in-1 models that are also present in this list, plus a whole group of Android-powered slates so make sure that you check out each and every one of them before you come to your purchasing decision.